Team Associated has rolled out their latest on-road touring car model, building upon their already solid TC7 platform. The TC7.2 Factory Team kit has been tuned and massaged to increase performance and durability. While many of the improvements on this model are small, they’re still noteworthy. The rear gear differential has been overhauled to offer improved performance and the bearing caps have been updated as well to offer finer link length adjustments. This kit requires a few additional components before it can be completed. 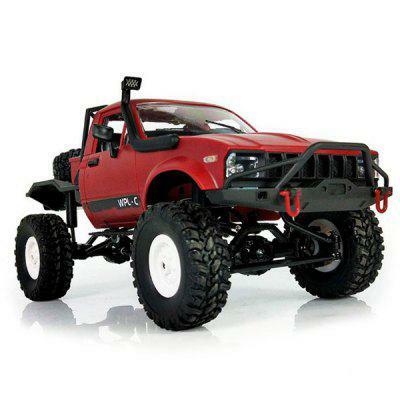 You’ll need to supply your own motor, speed control, battery and charger, radio system (transmitter and receiver) steering servo, 190mm car body, paing, tires, wheels, and pinon gear. The Team Associated TC7.2 Factory Team kit carries a price tag of $519.99 and is available for purchase online. Visit teamassociated.com for additional details on this on-road competition R/C kit.